Russian engineers have isolated the electrical short that delayed the launch of the Soyuz MS-02 spacecraft carrying the next three International Space Station crew members. Work is now underway to replace the faulty components and move back into a launch posture for liftoff either in the second half of October or early in November. 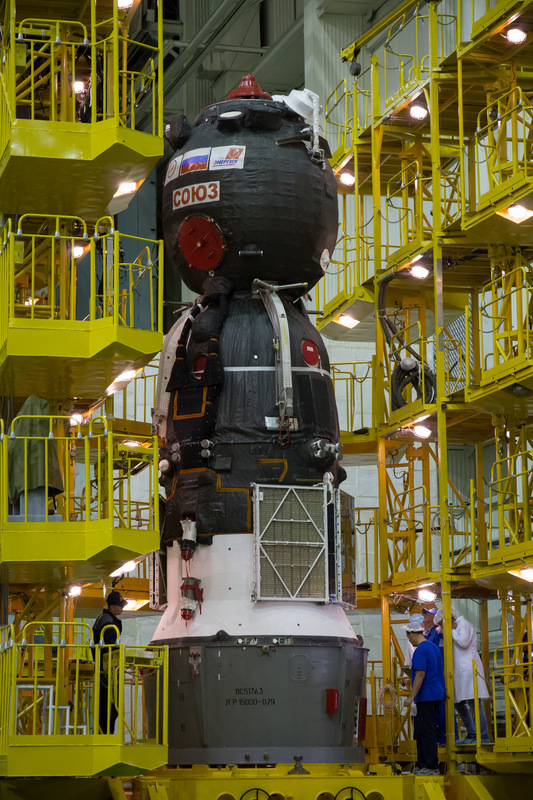 Originally planned for September 23, the launch of Soyuz MS-02 was pushed after an electrical short was discovered in the last comprehensive test of the spacecraft following its encapsulation in the protective payload fairing. The three Soyuz MS-02 crew members, Commander Sergei Ryzhikov and Flight Engineers Andrei Borisenko and Shane Kimbrough, had already entered their final launch flow at the Baikonur Cosmodrome and were sent back to Moscow to wait for a firm launch date and continue training refreshers to be ready to hit the ground running after arriving on ISS. Eventually, the fault was found in an obscured location in the Soyuz Entry Module where a burnt cable was found which apparently caused the short to show up during the final electrical test. 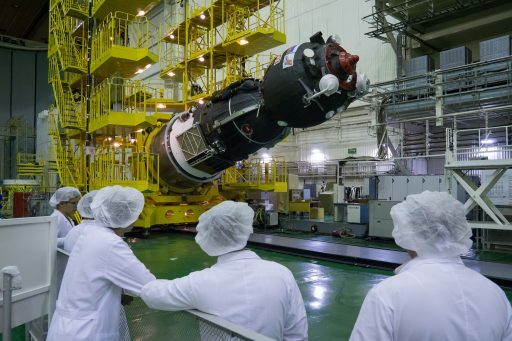 According to press reports, a replacement for the faulty cable was being shipped to Baikonur as quickly as possible to be installed aboard the Soyuz. The location of the cable will not require Soyuz to be taken apart which had been feared as the worst-case scenario. Repairs at this stage in the launch processing flow are highly unusual for the Soyuz spacecraft and not a desirable situation since the spacecraft is already loaded with over 800 Kilograms of hypergolic propellants plus high-pressure gases to keep the tanks at pressure and maintain a safe atmosphere aboard the spacecraft. Nevertheless, engineers will work to replace the faulty cable and then repeat a detailed set of electrical checks to ensure no other equipment was harmed when the circuit suffered the short. This work is expected to take until at least early October when Soyuz is hoped to re-enter the regular pre-launch processing timeline. Soyuz MS-02 is currently looking at a launch window of October 12 to 20 with the 19th or 20th the most likely targets if the repairs can be performed quickly. 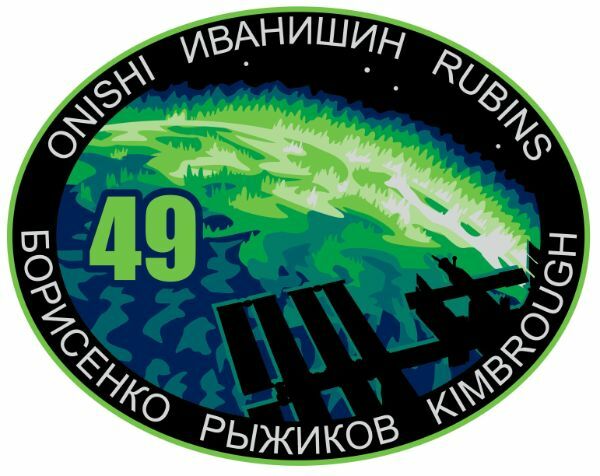 The next window – driven by orbital dynamics between Soyuz and ISS – opens on November 1 and is available should re-testing take longer than expected. 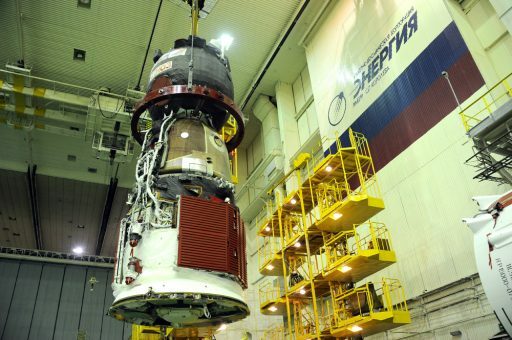 Roscosmos said work continues as scheduled on the Soyuz MS-03 spacecraft that is also in its final processing flow at the Baikonur Cosmodrome for a planned mid-November launch. 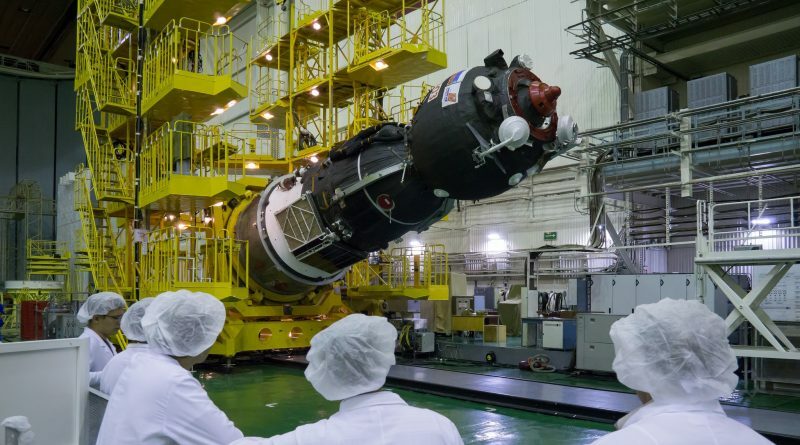 This spacecraft, serial #733, could be available for launch as early as November 1st in case vehicle #732 originally intended for the MS-02 mission can not be repaired in time. Caught in the middle of the current situation is the Progress MS-04 spacecraft that was looking at an October 20 liftoff atop a Soyuz U rocket to carry over two metric tons of supplies to the Space Station. Per the current plan, Progress would slip to November while the Soyuz MS-03 mission transitions either to a November or December launch target depending on the status of the spacecraft and orbital dynamics. Should Soyuz MS-02 get off the ground by October 20, the current crew aboard ISS could keep their current landing date of October 30. 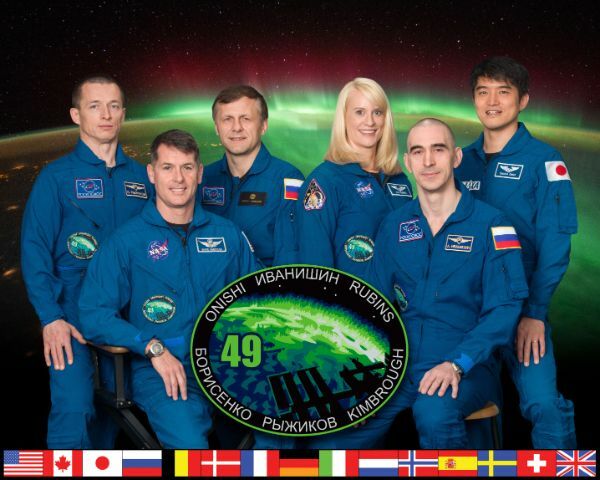 In case of a delay into November, Soyuz MS-01 with Anatoli Ivanishin, Takuya Onishi and Kate Rubins would have to stay on ISS longer to wait for the arrival of the Expedition 49/50 crew members for a handover of at least one week. The selection of Soyuz landing dates is driven by daylight at the Kazakhstan landing site and it is preferred to have Soyuz touch down in the morning hours to maximize the time crews can work at the landing site in daylight. However, there have been a pair of night landings in recent years and Soyuz MS features a number of upgrades that will enable recovery forces to precisely locate the spacecraft even in the darkest nights. The daylight landing window for Soyuz MS-02 closes in early November and re-opens in December. 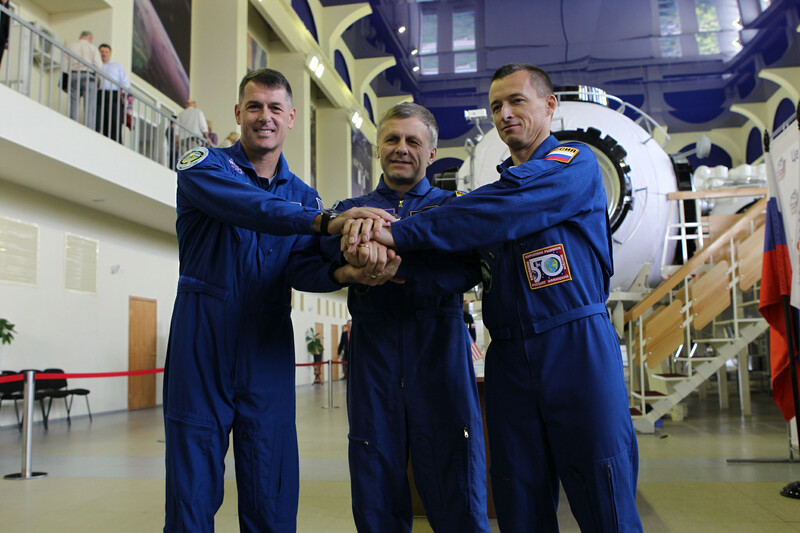 Because the mission had only been scheduled for 115 days, there are no issues in extending the crew’s stay on ISS until shortly before the Soyuz MS-03 mission is ready for launch in December in order to keep the Station at a full crew. In fact, Soyuz MS-01 could stay in space until early February without violating the maximum in-orbit lifetime of the Soyuz vehicle.